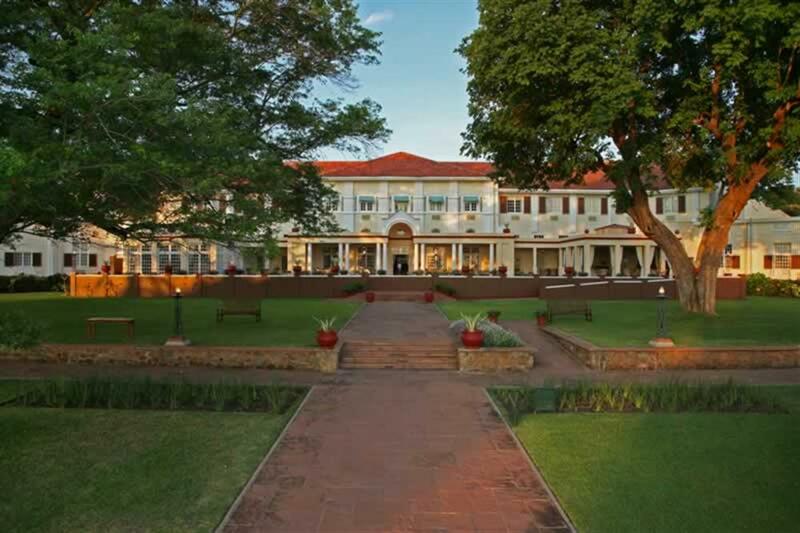 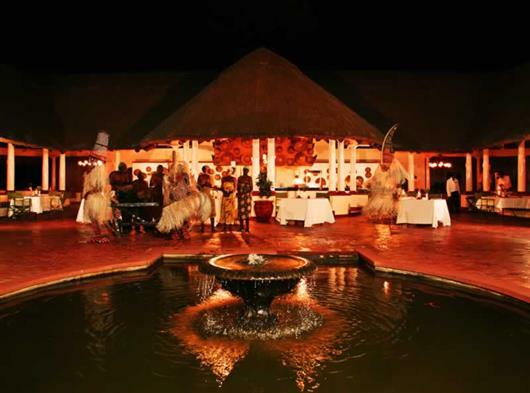 The Victoria Falls Hotel is situated in the Victoria Falls National Park, a World Heritage Site, and is a member of the Leading Hotels of the World group. 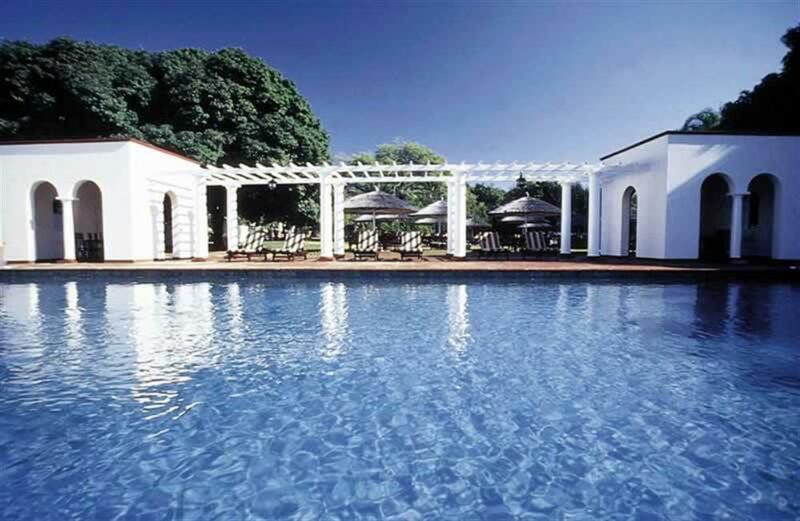 The Edwardian-style hotel has recently been redecorated and refurbished, and now combines the charm of the old with the convenience of the new. 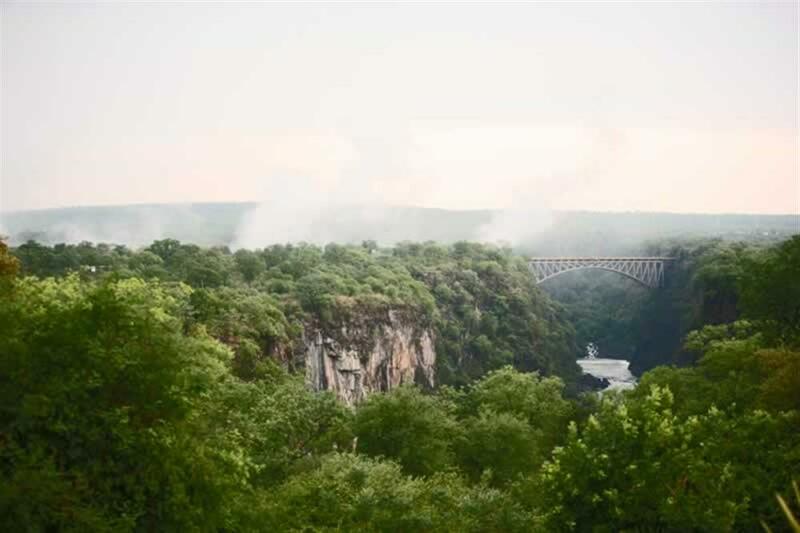 The famous Victoria Falls are just a ten-minute walk away using the hotel's private pathway, and "the smoke that thunders" or "Mosi-O-Tunya" is clearly audible and visible. 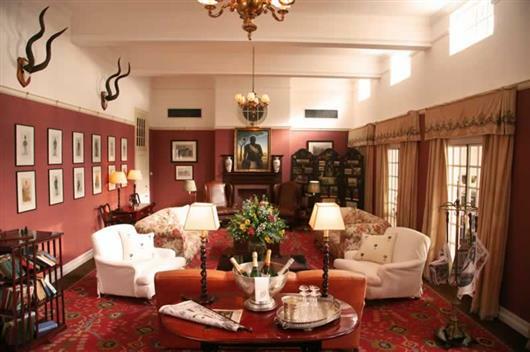 The hotel has 161 rooms consisting of 37 Standard Rooms, 58 Traditional Rooms, 48 Deluxe Rooms, 7 Junior Suites, 4 Honeymoon Suites, 6 Executive Suites and the Royal Suite. 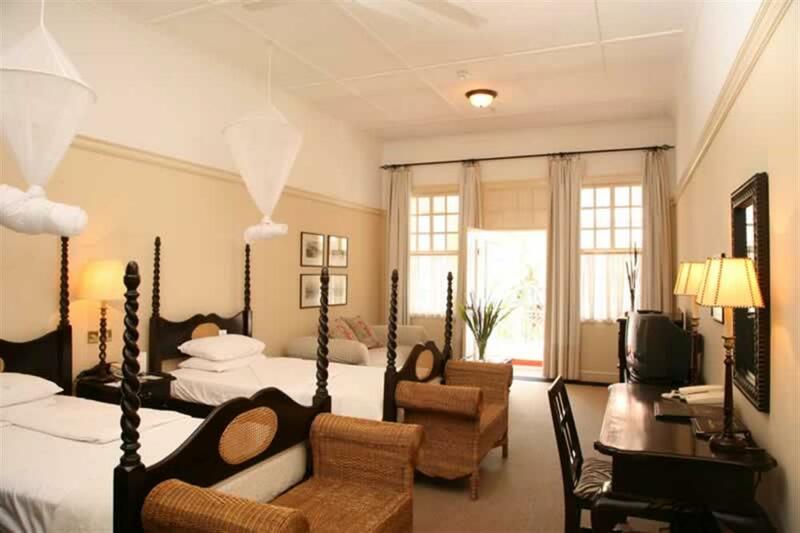 All rooms have an en suite bathroom with separate bath, shower and toilet, air conditioning, digital satellite television, safety deposit box, bar fridge (only in deluxe rooms and suites), hairdryer, telephone, shaver socket and complimentary early morning tea and coffee. 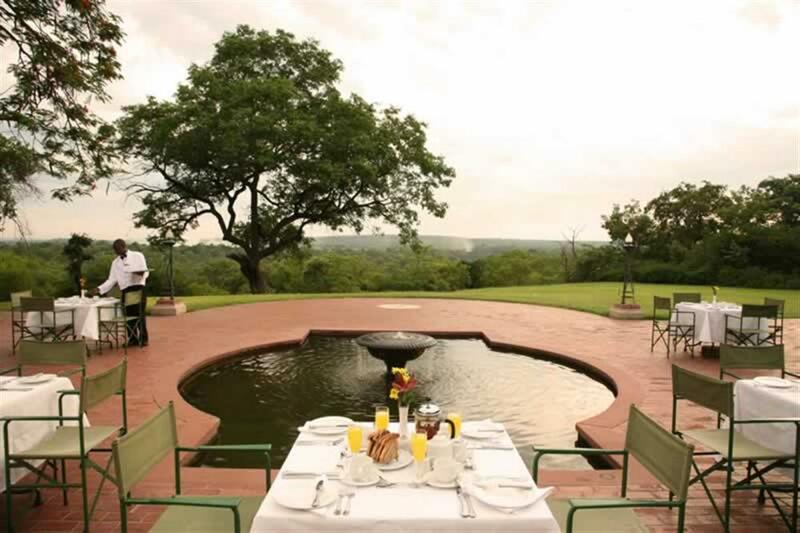 For guests who wish to take in some game viewing, a five km drive (or walk) brings them to the national park and, guided by professional rangers, guests can seek out Zimbabwe's 'big five' – elephant, rhino, leopard, lion and buffalo. A sunset cruise on the Zambezi River, just upstream from the magnificent falls, is another activity not to be missed with crocodiles and abundant hippo to be found.